After decades of leadership, it seems unlikely that the objection of a savage war of marketing can be moved to American bikes custom marks from their privileged position. Although it is not because European manufacturers do not offer interesting variations. 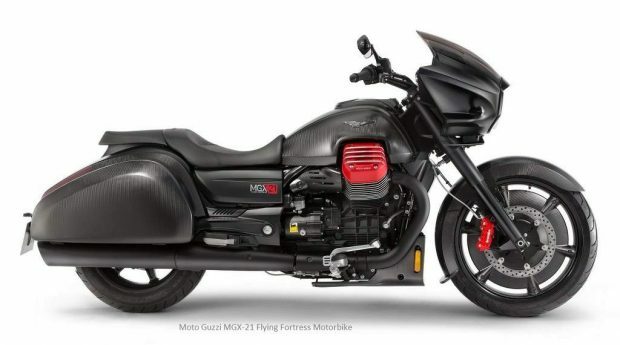 Moto Guzzi and Piaggio Group are brave for Moto Guzzi MGX-21, after having been at the EICMA 2015 can be seen in its final version in the 76th Sturgis Motorcycle Rally. Now, you can book this link before with a deposit of 921 euros until August 7. This front reserve to access two additional years of warranty, a helmet for motorcycle and participation in special events Moto Guzzi. 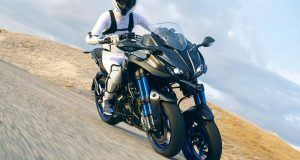 The price of the motorcycle is 25,599 euros. The range derived from the 1400 California already has five models if you added the most nit Touring, the style daring MGX – 21 custom traditional and El Dorado muscle bike with the vintage aesthetic. 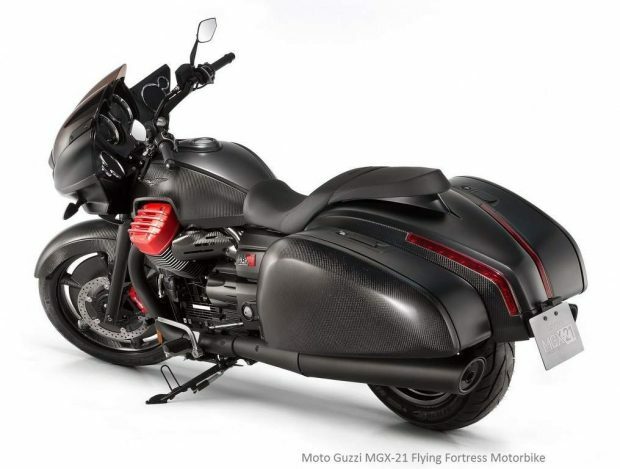 The Moto Guzzi California bagger 1400 version is nothing more and nothing less with the ‘flying fortress’ logo, a force of flight that are powerful cruise drawing attention to the stage. 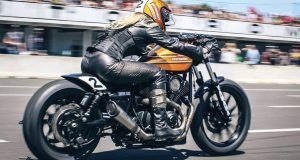 There are two elements that characterize this variant, his tire 21-inch front that gives its name to the bike and huge baskets with details of carbon fiber. The front wheel comes with a carbon fiber cover, the same material outside of the bags, the sides of the tank and other elements of the bike. An another personal touch is the Red aluminum cylinder heads for its V-Twin engine of peak at 90 degrees, with its longitudinal position characteristic. This engine already meets the Euro 4 standard, with 1,380 cc 96.6 HP at 6,500 rpm and 121 Nm of torque at just 3000 rpm. 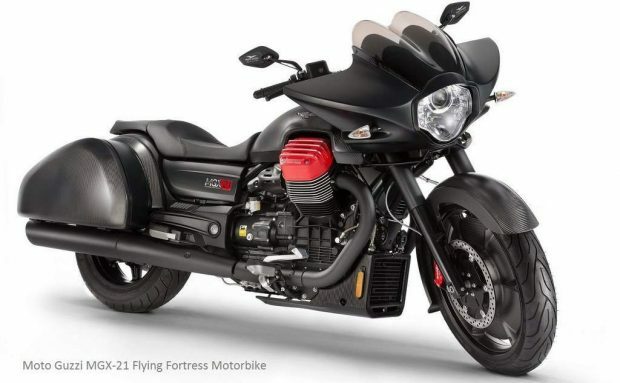 In short what promises Moto Guzzi is the most advanced custom tourism, with lights, audio system or connection LED MG – MP built-in Bluetooth application. 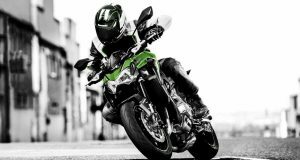 The base already came with ABS brakes as two channels standard, two front 320 mm disc brake Brembo 4 piston red, fully adjustable suspension, three positions or cruise control traction control. The seat height is 740 mm from the ground, the tank holds 20.5 litres of capacity and the weight of the part the 341 pounds dry bike. Ambitious project Moto Guzzi motorcycle tourer with this inimitable style.